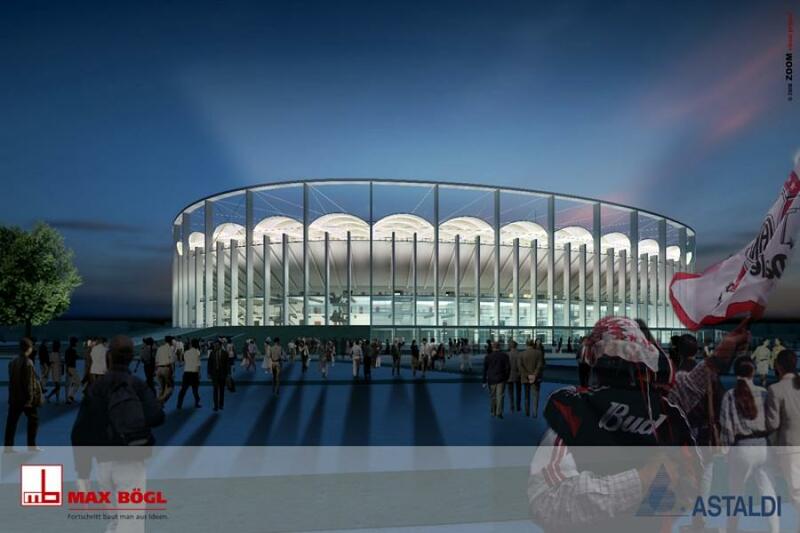 18.02.2014 Bucharest: Stadionul Naţional needs renovation?! 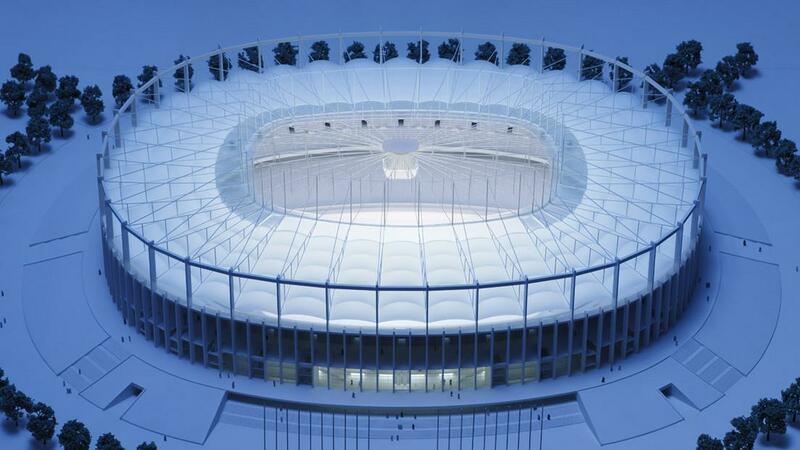 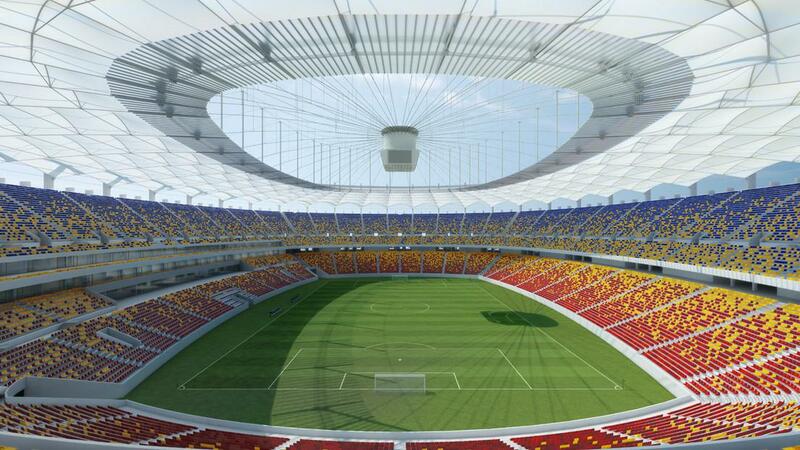 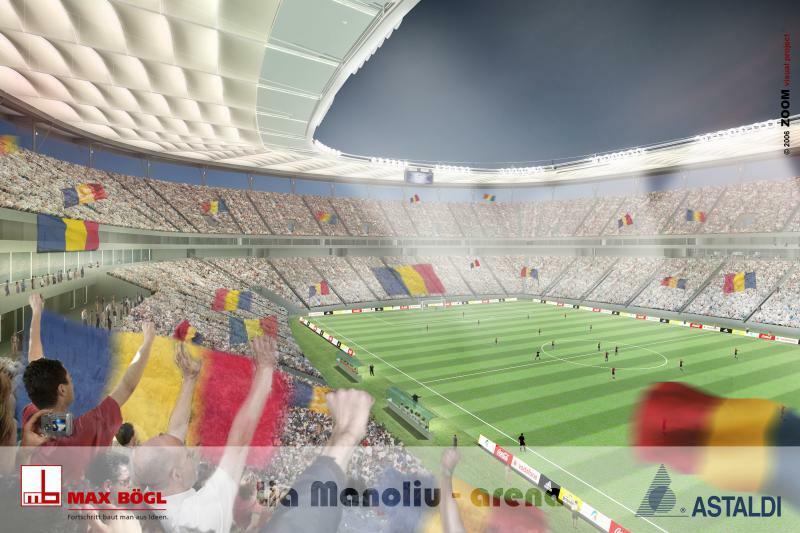 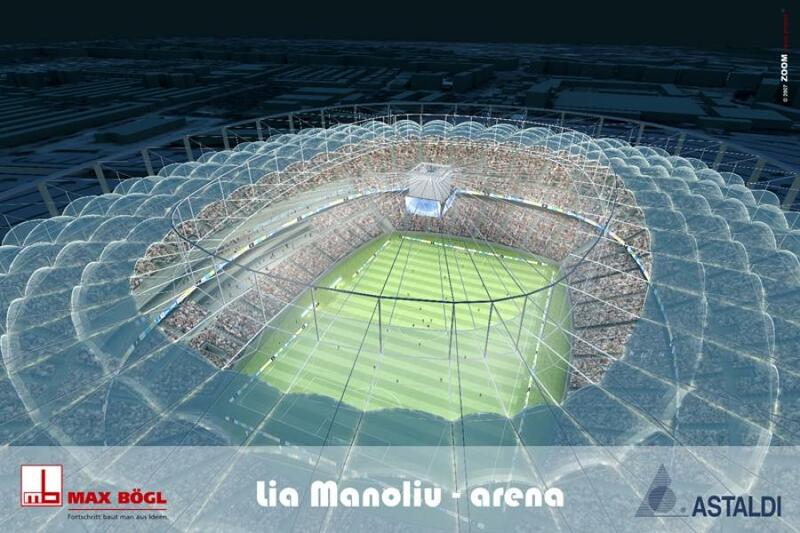 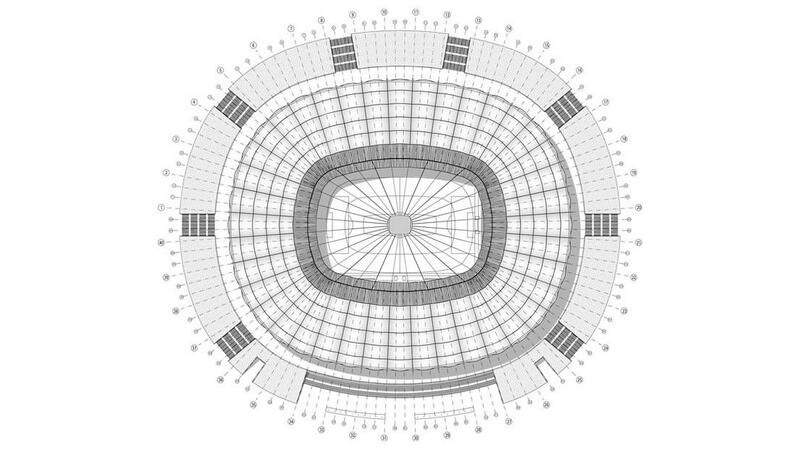 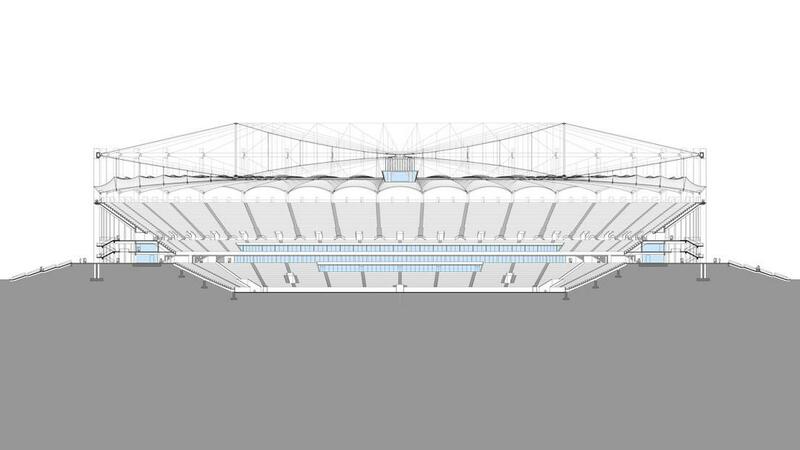 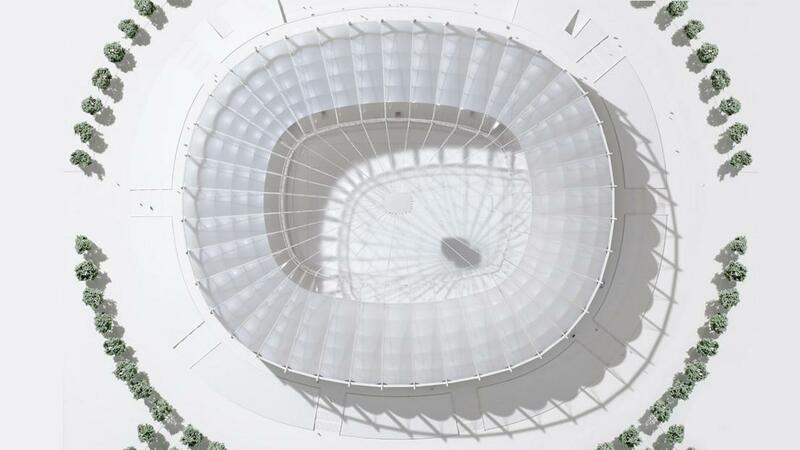 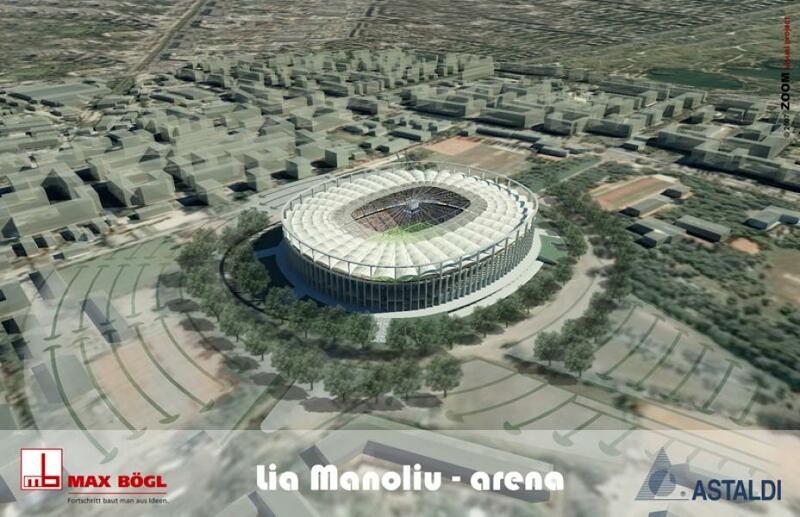 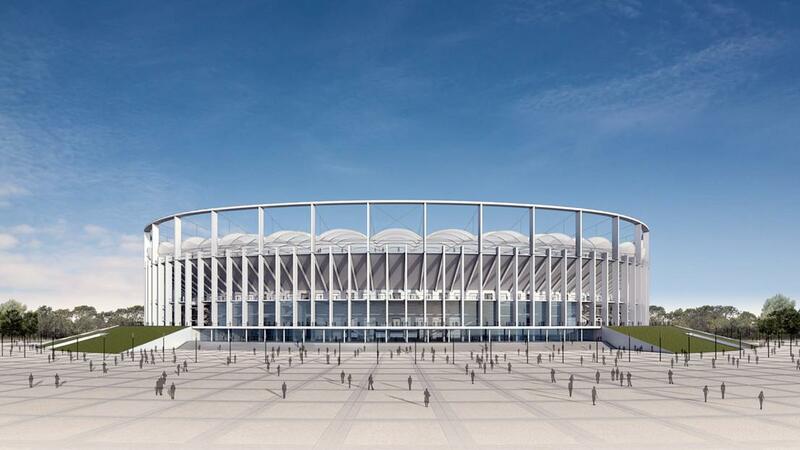 Romanian media were stunned yesterday, hearing about the new national stadium needing renovation works ahead of Euro 2020. 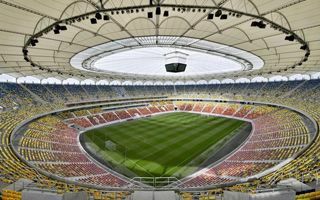 Football association claims it doesn’t meet UEFA criteria.